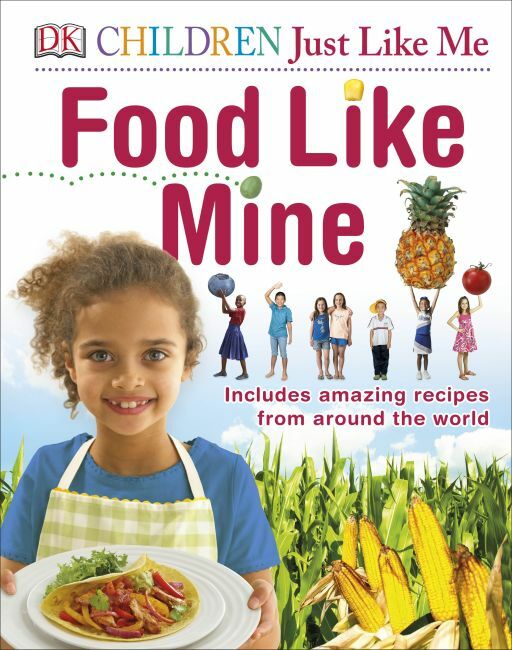 Part of DK's Children Just Like Me series, this book is a celebration of children around the world, the food they eat, and the meals they share, with 27 easy-to-follow recipes from a variety of countries-from Botswana to the USA. With 27 recipes from around the world, this book unites the traditional dishes eaten by children from diverse backgrounds using four staple ingredients: rice, wheat, corn, and potatoes. These easy-to-follow recipes allow young readers to experience the dishes-and other cultures-first-hand, from sushi and Indian rice pudding to pasta and chow mein.